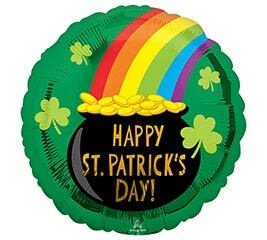 There is nothing like a great St. Patrick’s Day party. 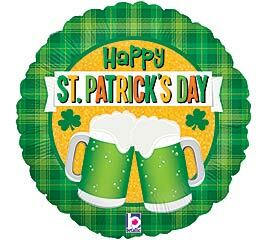 It is a great time to hang out with friends and celebrate with green food and drink. 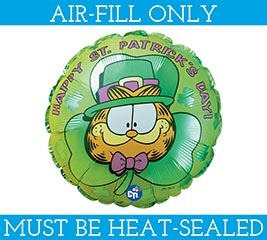 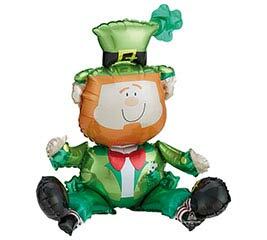 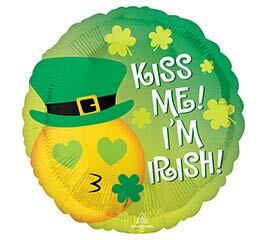 And let’s not forget about the green balloons and St Patrick’s Day party favors. 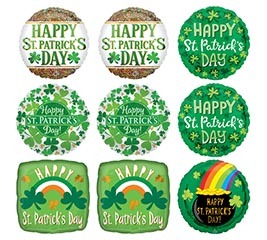 From leprechauns to four leaf clovers, there are a million iconic decorations that give your St. Patrick’s Day a truly festive feel. 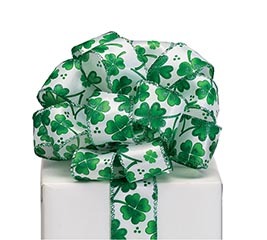 At burton + BURTON, you can shop for all your St Patrick’s Day supplies using our easy online checkout. 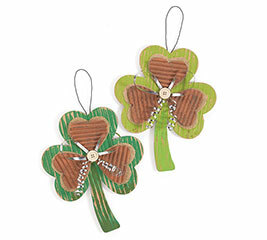 Best of all, you’ll benefit from our wholesale prices. 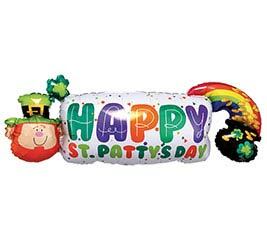 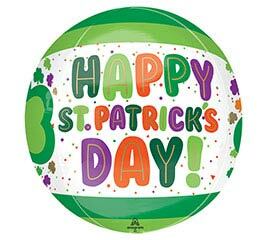 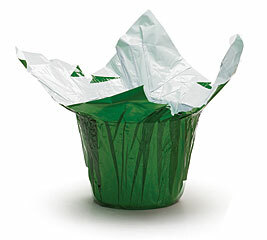 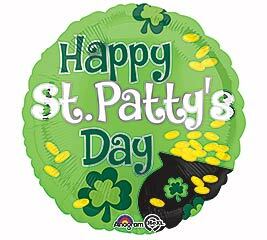 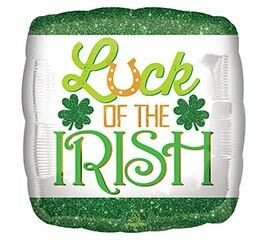 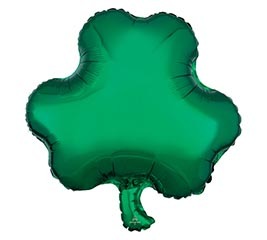 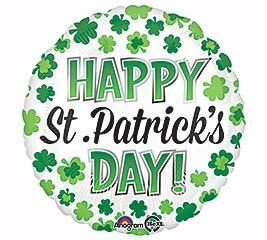 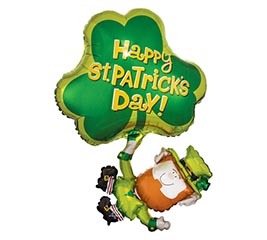 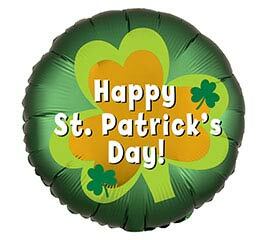 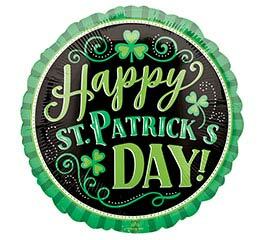 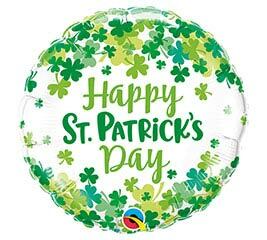 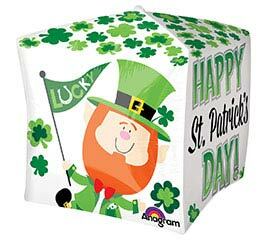 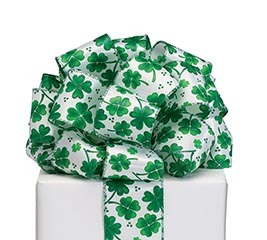 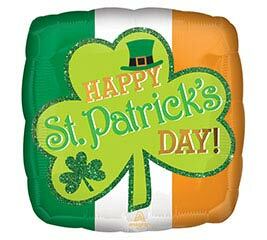 Whether it is hats, balloons, shamrocks, and all things green, we have it all.